SXSW film and interactive both start tomorrow, which means today is the unofficial start of the madness. Traffic is starting to thicken and the badge-selfies abound. Social media is abuzz today with the "news" of Lady Gaga appearing inside a 3-dimensional Dooreatoh covered in Stubb's legendary BBQ sauce. You may choose to point your attention at that glorious spectacle on the Thursday evening of SXSW Music or you could check out the Carpark Records showcase. Who knows, one of the artists you see at The Parish Underground Thursday night could be playing from the Takis stage in Stubb's Waller Riverwalk Amphidome at SXSW 2016, at which point you can roll your eyes and be like "Uggh! I hate what SXSW has become. It's like, so corporatized. What's the Snapchat for this party? 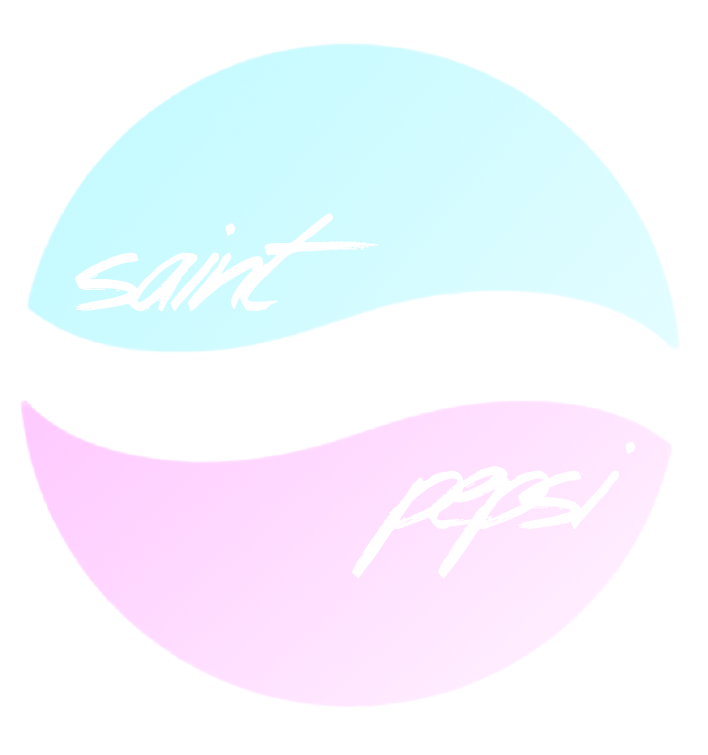 I want Saint Pepsi to see my privates for 2 seconds. #PepsiStTakis" Or something. If you have a badge or wristband for SXSW it shouldn't be too difficult to get into this showcase, if you're planning to hop around give yourself a 20 minute pre-set time cushion to anticipate standing in line after 10pm. Part of the reason I'm recommending this particular showcase is for my cash-line people. I expect the cover for this showcase to be around the $10 mark, which is pretty amazing considering you'll get to hear seven incredibly diverse acts in one place. 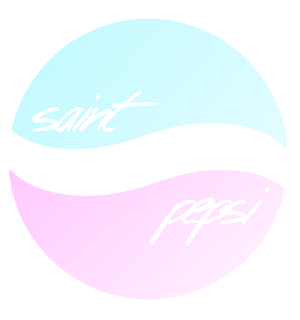 My reasoning for highlighting Saint Pepsi, specifically in this post is because the whole Pepsi thing, worked with the whole Dorito thing I was trying to work. But also, I really genuinely love every single original track and remix I have heard from this artist. If you can't make it to the Parish Underground for the Carpark Records Showcase, you can also catch Saint Pepsi at the following times and places. It's possible that the saint will be playing more events than three mentioned in this post but that's what I found, so that's what I'm sharing with you.